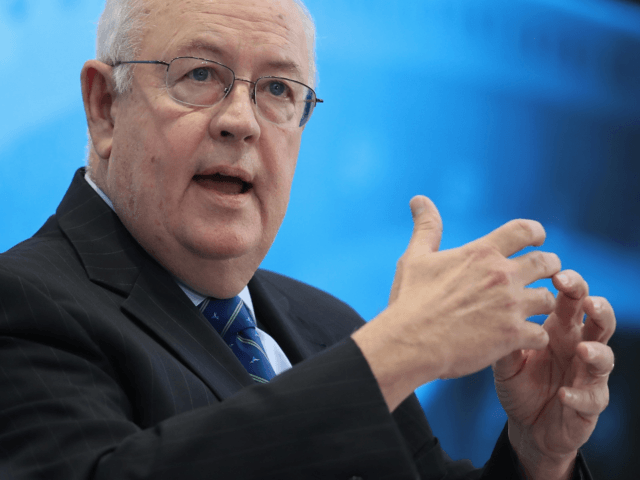 Former Whitewater independent counsel Ken Starr told Breitbart News that President Donald Trump “never interfered” with Special Counsel Robert Mueller’s ostensible investigation of “collusion” between the Russian government and the president’s 2016 campaign. He joined Thursday’s edition of SiriusXM’s Breitbart News Daily to discuss Mueller’s submission of a report to Attorney General William Barr with host Alex Marlow. Starr challenged the validity of Democrat-pushed “obstruction of justice” narratives related to Trump. Starr contrasted his conduct as Whitewater’s independent counsel with that of Mueller’s as special counsel.